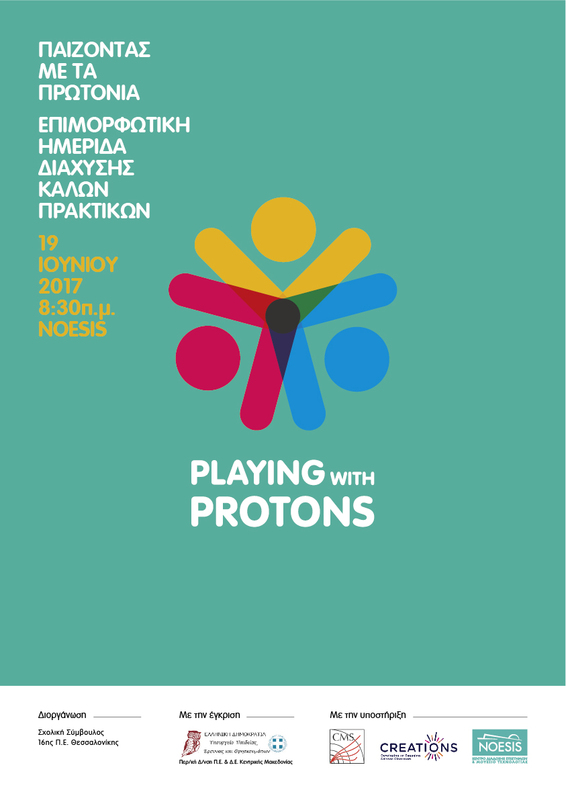 Soon after the completion of the 1st PwP Greece CPD course that took place at CERN from 17 to 22 August 2016, Angelos interviewed Elena Ellinidiadou and Filippos Tzortzoglou, two of the 10 participants. Είδα σήμερα ένα ενδιαφέρον word cloud (attached) που δείχνει τι αρέσει περισσότερο σε μαθητές Δημοτικού σχετικά με την ενασχόλησή τους με STEM δράσεις. We are happy to announce that we will be hosting a CMS Virtual Visit for primary school students and teachers.